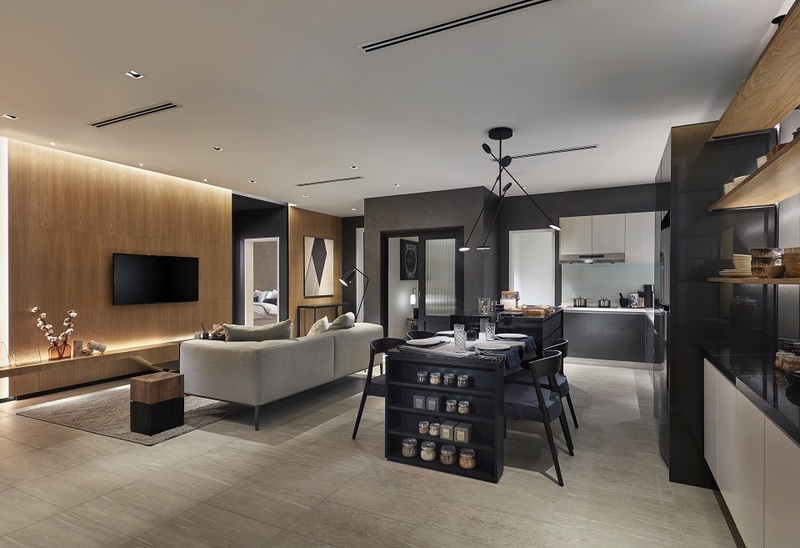 A property hotspot in the vicinity of mid-town PJ. Centrally located in a matured neighbourhood in Section 13. Excellent network and roads that connect to other suburbs and KL. The 2 Serviced Residence towers are located at the rear for better privacy while still maintaining direct street drop off. 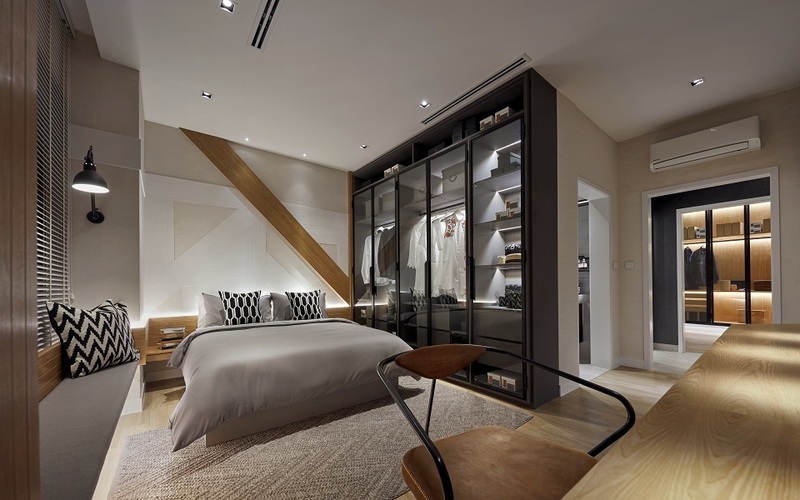 The concept for the internal layout of the units are dual aspect with greater perception of space laterally. 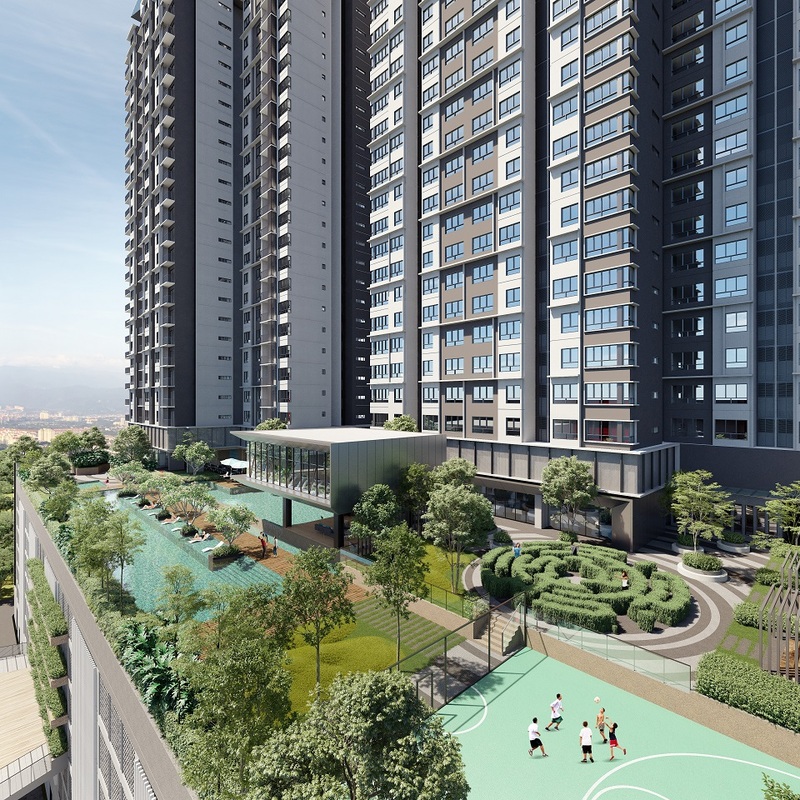 All residents enjoy facilities at the podium level with swimming pool, fitness center, badminton court, basketball court, exercise station, reflexology path, and yoga pavilions nestled in a communal garden. 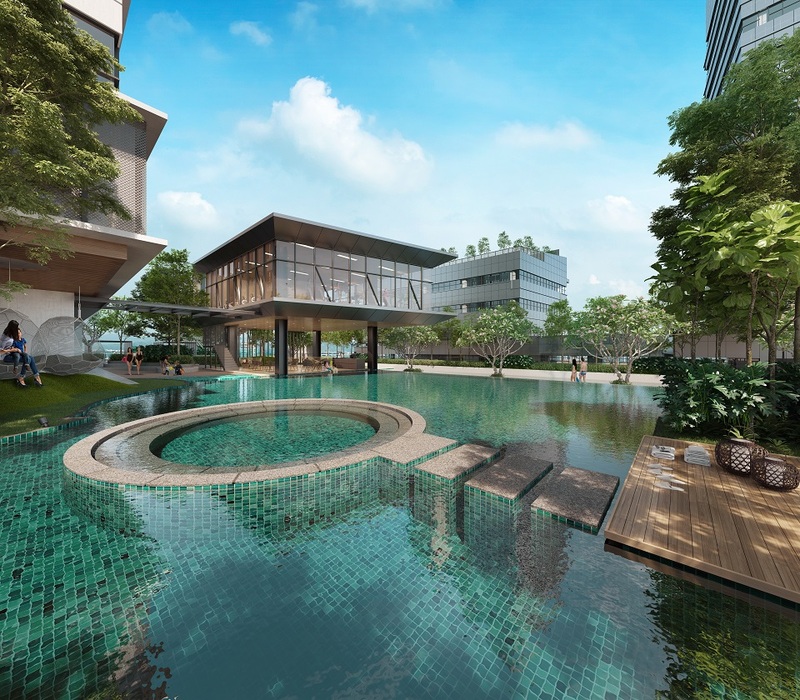 Highlights on varies pool facilities that responded to many types of spaces required by the residents, comprising 50m length lap pool, wading pool, family pool, leisure pool with open spa, and sunken lounge with more privacy retreat. The cozy hanging gym leading up staircase has become an iconic sculptural building set amongst facility floor. Multi-sport accessories that tailored uniquely to the residents’ requirements with universal design principle to accommodate activities that are relevant for all. 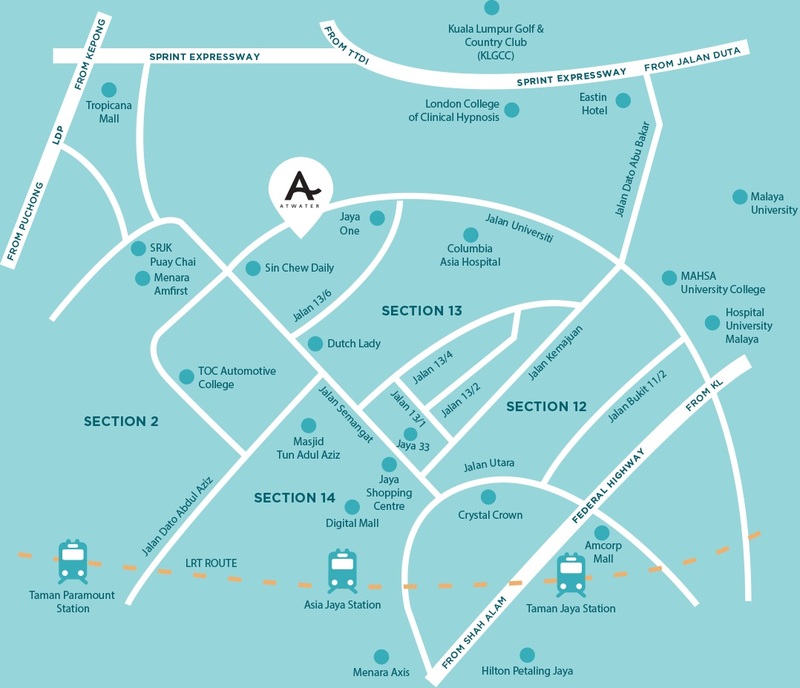 PT 29, Jalan Universiti, Seksyen 13, 46200, Petaling Jaya, Selangor. 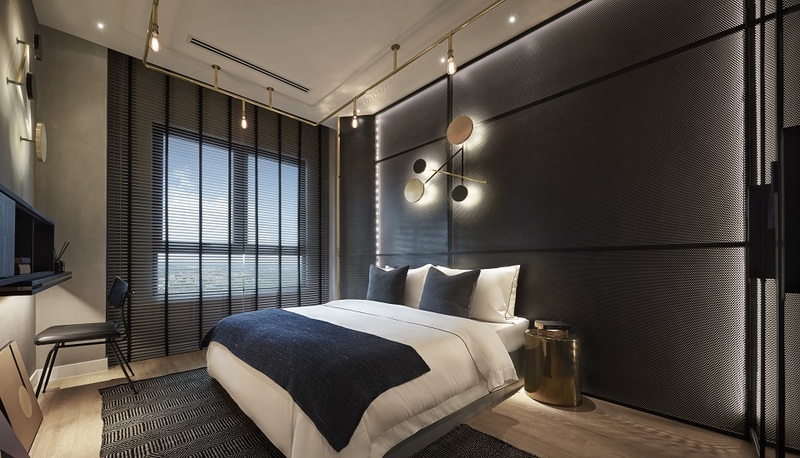 ATWATER, Paramount Property’s newest integrated development, is located in the mature neighbourhood of Section 13, Petaling Jaya. ATWATER consists of residential, commercial and retail components that have been carefully planned to seamlessly complement each other as well as to serve the needs of residents and businesses alike. 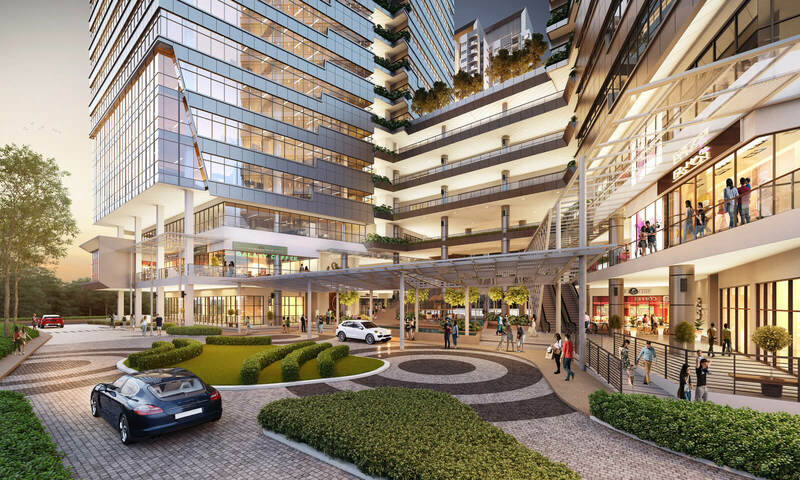 The development enjoys a North-South orientation to ensure the smart use of natural light for maximum comfort. 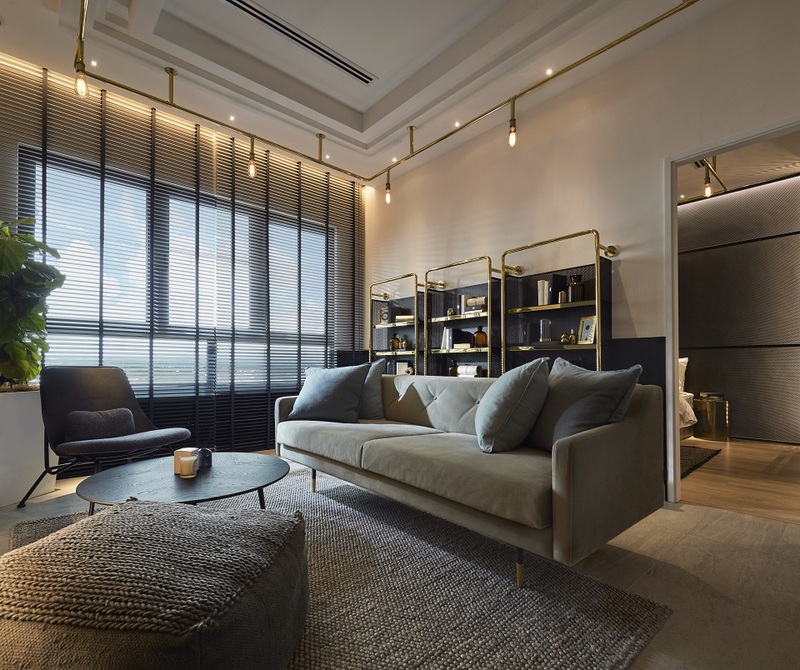 Complementing the functional spaces are water features, lush gardens and pocket parks, all designed to inspire peace, rest and relaxation amongst today’s urban dwellers. ATWATER enjoys easy access to a myriad of essential amenities and services, including public and private schools, hospitals, road and public transportation links as well as food, lifestyle and entertainment options. It also enjoys excellent connectivity to the other parts of Petaling Jaya and beyond, to Kuala Lumpur, Subang, Shah Alam and Klang. 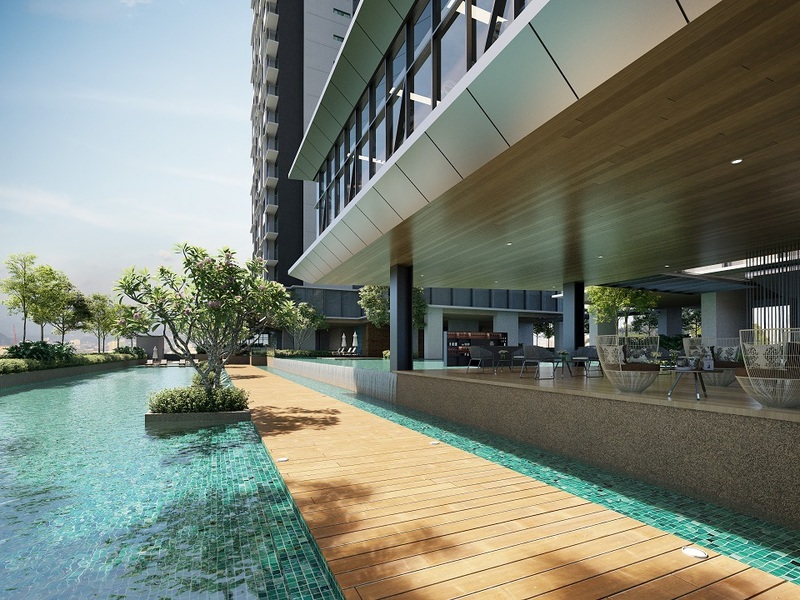 Interested in Atwater Serviced Apartments @ Selangor?